V Resorts, an asset-light resort management company, recently raised $4 million in its third round of funding, with Seedfund and RB International. 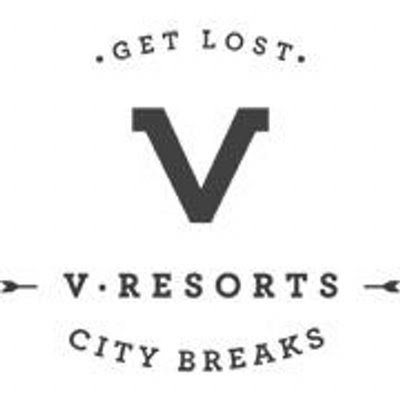 V Resorts currently manages over 70 resorts across 15 states in the country. The company operates on a business model of aggregating existing properties and managing the operations of those properties on a revenue share basis. “Initiatives are in place to increase our footprints to over 1000 locations in India in the next two years. Keeping in mind our goal of going where Indians go, international expansion is on the cards as well. South East Asia is amongst the favorite overseas destinations with Indians, so it’s a prudent decision to focus our initial expansion efforts there,” added Aditi Balbir. Commenting on the investment from RB International, “In this challenging ecosystem, V Resorts has a differentiated business model that allows for high profitability with occupancy increase. And given the high capital efficiency, the model can be scaled quickly”, said Harshavardhan Bothra, RB Investments Pte Ltd.
V Resorts is an alternate accommodation provider in the leisure travel space. Since 2014, the company has been operating on the foundation of bringing superior quality and standardization to the less explored but breathtaking destinations of India. For customers who want to travel to new places and explore parts of India, the company promises a seamless standardised experience – from searching for information, making a booking, reaching the place to experiencing the local appeal of that destination.